The Eredivisie season resumed this weekend after the winter break and Ajax and Vitesse began their new year with wins to keep them atop of the pile in the Dutch top flight. The final game of the weekend was the world famous De Klassieker but in all fairness it was a bit of a letdown. Ajax ran out winners against PSV keeping Frank de Boer’s side on top of the division on goal difference. The visitors dominated the opening half, with Ajax on the back foot with left winger Memphis Depay shining the brightest, giving the Ajax defence a torrid time. The young Depay nearly gave Phillip Cocu’s men the lead on 26 minutes with a cute touch that crept just wide after Adam Maher had whipped in the ball. Two minutes earlier, Jürgen Locadia should have given the Eindhoven side the advantage. Locadia arrive into box on the right, and the on-loan Bryan Ruiz placed him in with a lovely deft chip, but the striker sent his shot inches wide. With Ajax being forced into their own half for the majority of the first 45 minutes, they relied heavily on the counter attack. After the interval, the hosts came out fighting and on 64 minutes they took the lead and it was an excellent goal. A long ball out of defence from Niclas Moisander found Lasse Schöne on the right-wing Schöne, with fantastic technique hit a first time volleyed cross into the box, where Kolbeinn Sigthórsson nodded past Jeroen Zoet for 1-0. The goal de-motivated the young PSV side and Ajax pressed for a second, but despite efforts from Davy Klaassen and Viktor Fischer they failed to add to their score. PSV’s title challenge is dust and dusted, if it was not already, as Ajax sit joint top with Vitesse, who defeated PEC Zwolle 2-1 on Saturday evening. It was an eventful first half with Vitesse a goal ahead after in the third minute. Ghanaian on-loan star Christian Atsu twisted and turned through the Zwolle defence, before sliding the ball home past the helpless Diederik Boer. The visitors were not in the lead for long as Guyon Fernandez notched his fifth goal of the season on ten minutes. Then three minutes later, Vitesse winger Renato Ibarra was tripped in the area, but Lucas Piazón could not place the penalty past Boer. Another Chelsea loanee sealed the win for Vitesse in injury time, with Patrick van Aanholt striding up the field from the left wing to fire home. 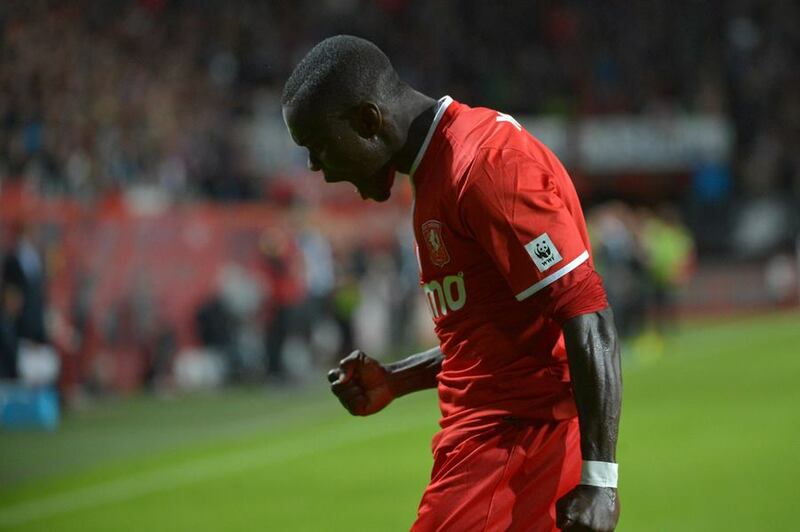 On Friday, FC Twente defeated local rivals Heracles by three goals to one in the Derby of the East. Quincy Promes continued his great form firing Twente in the lead halfway through the first half and Luc Castaignos doubled the advantage before the hour mark. The visitors were down to ten-men when defender Jeroen Veldmate was shown the red card but Mark Uth gave Heracles some hope when he scored on 76 minutes with a tremendous solo effort. The points were clinched with minutes to go when Luka Đorđević was brought down by Thomas Bruns and Dušan Tadić converted the spot kick. Twente are up to 37 points with Feyenoord a point behind them in fourth. Ronald Koeman’s men showed they are still challenging for the championship thumping FC Utrecht 5-2 at the Stadion Galgenwaard on Sunday afternoon. Five goals were shared in a crazy first half and it was the hosts that took the lead when Jens Toornstra capitalised on Jordy Clasie’s mistake on 12 minutes. Feyenoord equalised four minutes later when Ruben Schaken turned in Tonny Vilhena’s shot. 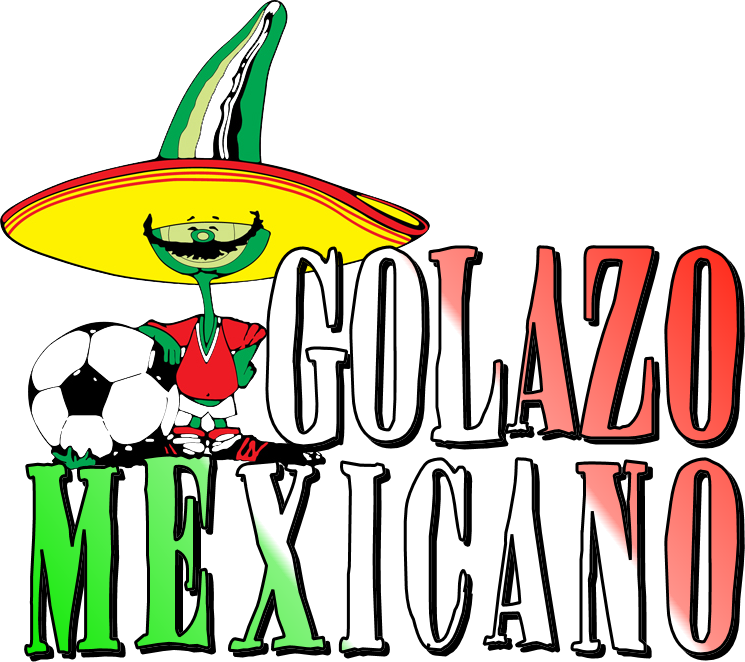 The best goal of the game gave the visitors the lead when Italian hitman Graziano Pellè delivered a back-heeled flick to Schaken’s cross from the right. Utrecht levelled the game up when Toornstra notched again on 22 minutes, but Feyenoord went into the break with the goal advantage with a Stefan de Vrij header. Schaken got his second on 72 minutes with Vilhena scoring the fifth with a minute to go. Heerenveen stay in fifth place despite being held to 2-2 draw on Saturday evening with Roda JC, now managed by Jon Dahl Tomasson. Tomasson will be happy with the away point, especially when he would have feared the worst when Hakim Ziyech put Heerenveen ahead on 12 minutes. The teams went into half-time level, as Guus Hupperts’ cross was fired home by Hungarian striker Krisztián Németh. Alfred Finnbogason notched his 18th of the season after Kees Luijckx blocked the Icelandic striker in the area and Finnbogason stepped up to convert for 2-1. However, Roda did not give up and Hupperts scored the equalising goal with a great show of speed and finishing. The 21-year-old overpowered Christian Kum down the right-wing and hit a wonderful outside of the boot finish from an acute angle to score. Tomasson will look to Hupperts in the coming months to help in the relegation fight. FC Groningen were unlucky to be held by RKC Waalwijk to a 1-1 draw on Saturday evening, with Michael de Leeuw giving Groningen the lead on the half-hour mark. However, the visitors were reduced to ten-men when debutant Hans Hateboer was shown red for a foul RKC’s Remy Amieux. RKC snatched the draw with an 89-minute Evander Sno penalty after Maikel Kieftenbeld was adjudged to have handled in the penalty area. Also on Saturday, AZ Alkmaar defeated NAC Breda 3-0. Steven Berghuis scored a brace along with Aron Johansson goal to help AZ climb to seventh place on 27 points. ADO Den Haag now prop up the league in 18th after suffering a 3-1 defeat away to NEC Nijmegen. Kevin Conboy hit two alongside a Marnick Vermijl effort while a Danny Holla penalty replied for Den Haag. The win meant that NEC leapfrogged ADO into 17th. Finally, in a battle of the promoted side, SC Cambuur turned over Go Ahead Eagles by two goals to nil, with Marcel Ritzmaier scoring the best goal of the weekend. In the 18th minute, the midfielder, on-loan from PSV hit a spectacular effort from 30 yards out straight past Eloy Room in the Eagles’ goal. Martijn Barto added a second to see Cambuur rise up to 14th while Go Ahead are four points better in 10th. ← Can Clarence Seedorf be a success at AC Milan?